Process Viewer Software-The One That Help You in Deadlocks! You might be a layman in computer science or a fresh developer who works with multiple programs at a time. 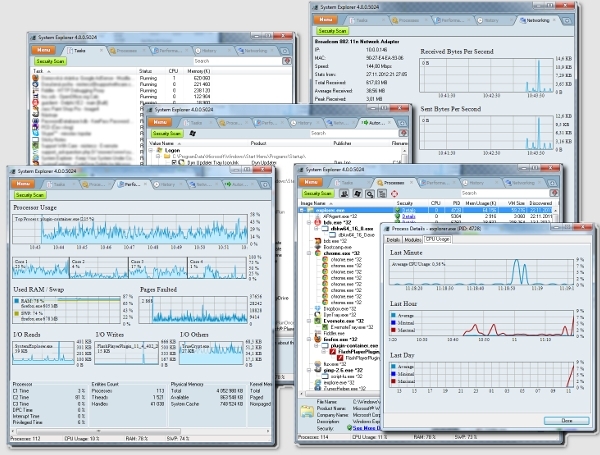 Your system is working at heavy load and your CPU resources are almost used up. When a program is just to finish, the system hangs and stays on a frozen stage. All you can see is the window with some opened windows that are not responding to your mouse clicks. It’s a nightmare of many of the fresh developers. Before getting the first panic attack, here is the good news for you! 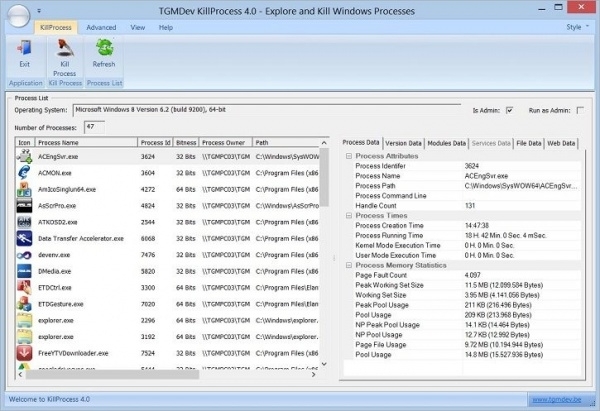 Free Process viewer software is here for your help!!! Glarysoft is another brilliantly coded custom made interface for process monitoring. Keeping the whole focus on process and its resource usage, it gives a complete report of the processes and the details will be explained. This will enable the developer to have a deeper understanding of the background process and can eliminate unwanted background activities. This is an innovative yet useful converter that can manage the process and its extent is using a remote PC with the same interface! Even when you are not using the real-time computer, you can manage that computer to execute or stop programs when you wish. Even before stopping, you can get the details of the report and can prioritise the next process to be managed. File Inspect Library allows you to have the full control over your computer. Along with monitoring the whole process, it keeps track of the usage and utilisation of the task resources and will show the update promptly. It even allows analysing locked file scan and will show up the dangerous file activities. 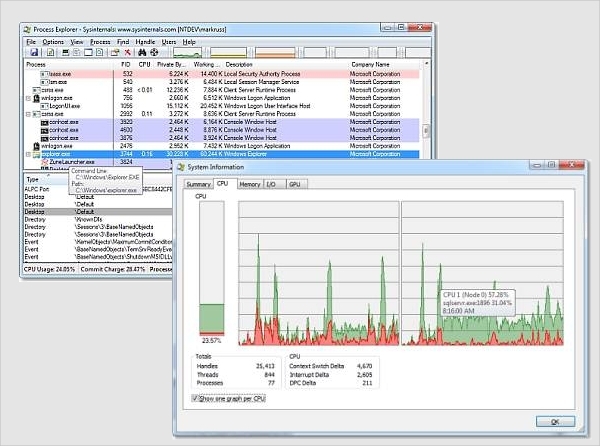 AnVir Task Manager is another most innovative tool that helps you to get rid of that complex keyboard shortcut to take window manager and those complex steps to manage the same. This Task Manager for windows is a simple interface that allows you to perform all task manager activities with its simple an efficient UI. Nirsoft is an awesome utility that allows tracking all processes, thread, and their executions. The elegantly designed UI is showing the most reliable performance and the effectiveness of the detailing the tasks are perfectly useful than any other utilities used now. 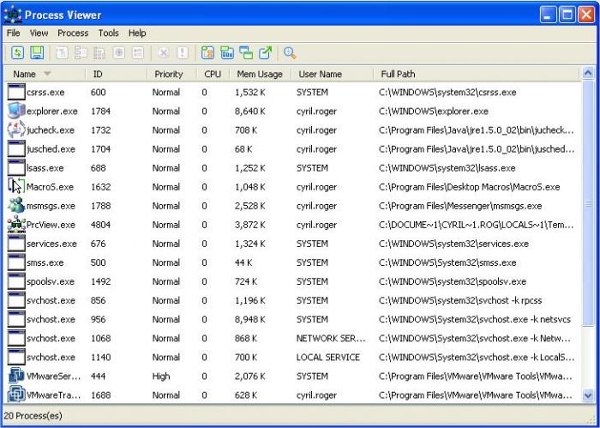 System Explorer is a very useful tool for those who love to manage their PC in the way they wish to. Some people are managed by PC and they get struck when their PC does. But there are some brilliant minds who want their system under control, and this one is for them. From the time of the release of Windows 95, task manager has become one of the most useful and important tools for users. They might need to use multiple programs at once and when the computer stops working, the easiest way to check what’s wrong is by using the task manager. But most of us got fed up with that utility where we always press some combinations of shortcut keys to get it, and on reading through understandable details and trying to sort it out. 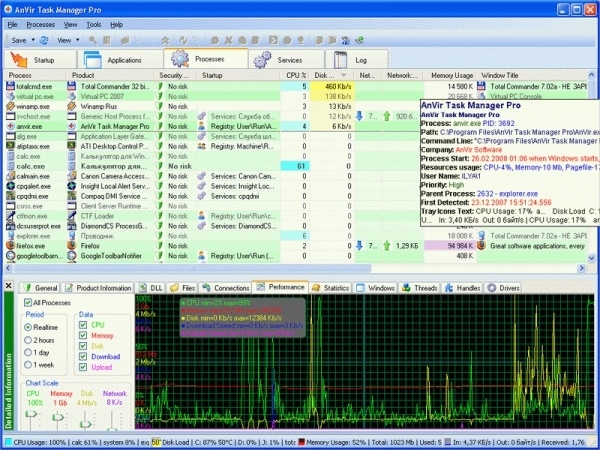 The relevance of free process viewing software for windows comes where the boredom and comfort of task manager in safe happen and people started developing their own interfaces that can be displayed in as single mouse click.These interfaces had their own utilities and add-on safety features. These features make them popular and eventually most of the computer users started using one of these viewers. This is another example where the user unfriendly attitude wins than the usage and performance. If it is a single executable file, then there is nothing much to worry about. All you have to do is a single click. When the installation process will start, It will ask for your confirmation. Once you click yes to the confirmation box, the installation will happen automatically. This will create a shortcut on the desktop and will include the software to the program list also. The users of this utility can be anyone who ranges from a first user to execute. Anyone who uses the computer would be struck or the memory will be overused at times. Then the performance of the system declines and they will have to use the viewers. 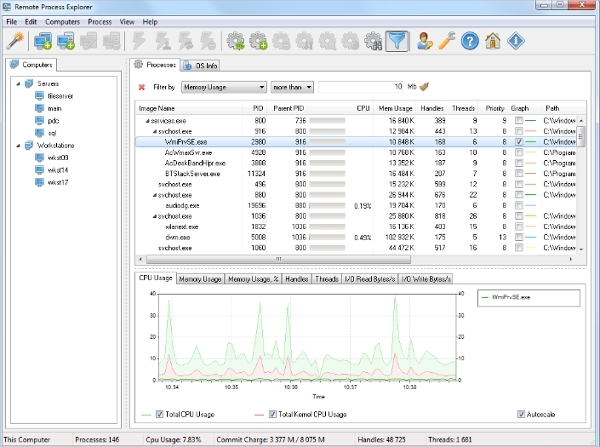 Whether you are a person who spends your leisure time watching movies and playing games or whether you are an online freak who use multiple apps at a time, this process viewer software help you to monitor the memory usage and thereby managing your system usage to improve the efficiency. Some of the most popular viewers have proven to be very efficient in terminating and halting malware and dangerous programs. Many of the converters keep keen notice to the files and file structures as well. This will make your computer more efficient and smart. 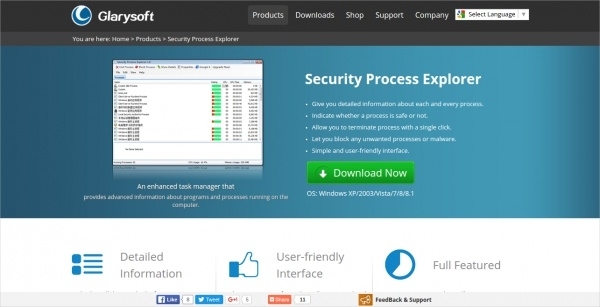 It helps you to become malware free and fast performing. 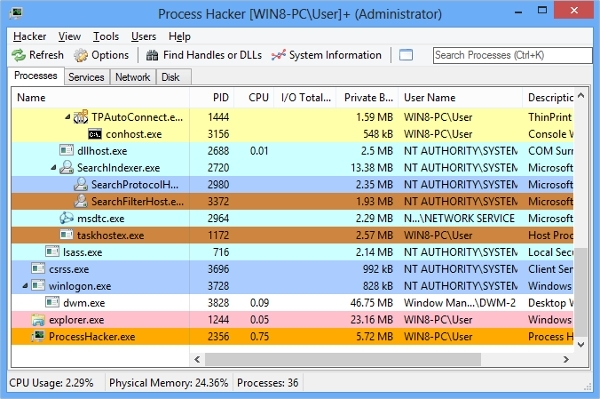 Process-Explorer for XP is a very highly recommended effective and efficient utility available now for windows. Along with the superfast performance and effective task management, it is very popular for the beautiful and elegant UI. 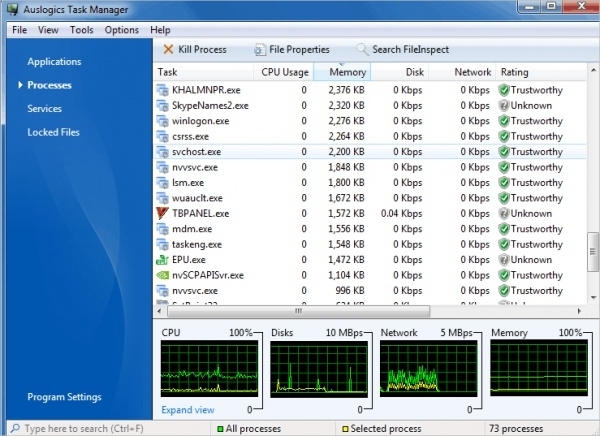 There is no doubt why it has ever overridden the task manager, such performing! The malware detection and file monitoring is also impressive. 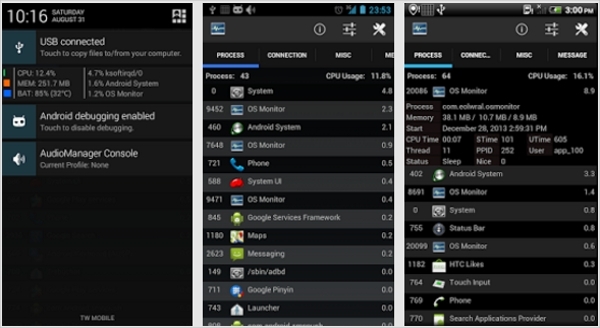 Wondering whether these process monitoring software packages are limited to android only? Well, it’s not. Android, as in windows has its own process viewer and still the developers have come up with a lot of other third party interfaces which can do much more than just process viewing. One of the best in the lot is OS monitor which tracks and shows all background processes. MAC is normally believed to be the best performing OS and the one which is the smartest one in using and allocating CPU resources and memory. Still, MAC too will need a tool when it comes to a stage where the memory is overused. 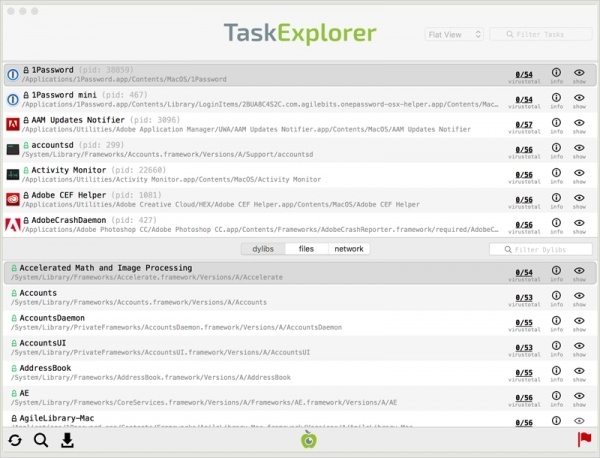 One of the best tools for MAC is task explorer which manages the background apps and the memory allocation like a champ. Gizmo’s Best Free Process Viewer is the trending utility of 2016.Along with enhanced performance, the extra features and functions of the process viewer are mind blowing. As the new generation user expects, a process viewer shall deliver as many services and that too with a small file and simple UI. This demand of the user has been fulfilled completely by Gizmo!